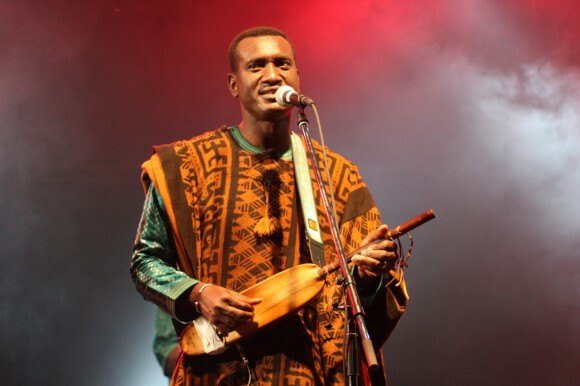 Malian composer, musician and singer Bassekou Kouyauté and his band Ngoni Ba will put San Francisco on the map with a single show at SFJazz. His records are Segu Blue (2207), I Speak Fula (2009), and Jama Ko (2013). This music must be heard to be believed. Not even during the World Music craze of thirty years ago did an artist turn the USA into an African nation the way Bassekou Kouyauté does – with rhythmic depth and melodic beauty. Be there on Wednesday, or be nowhere.